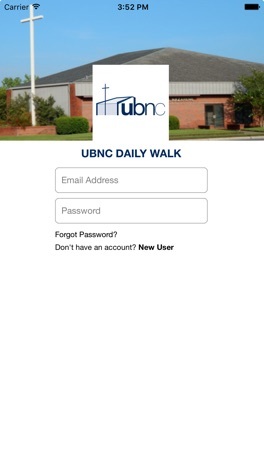 The UBNC Daily Walk app aims to help you grow closer to the Lord as you walk with Him day by day. On Sundays and Wednesdays we worship and connect with each other in church, but growing closer to the Lord takes place all through the week. 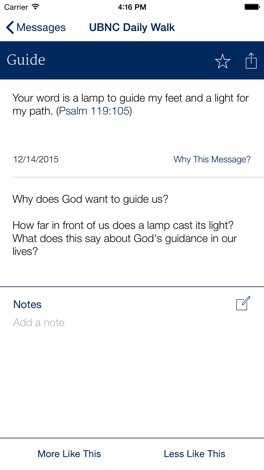 Out in the workplace we sometimes need a boost and a reminder that God is there for us 24/7. With the help of the Spirit, use this app to keep focused on the Father and to become more like the Son who loves you so much that He died for you. 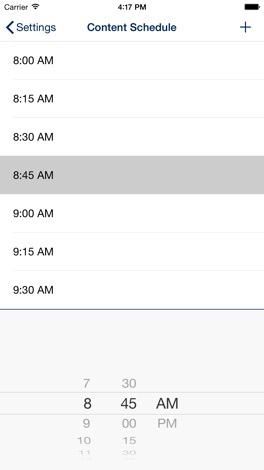 Take the assessment and the app will deliver personalized content to you on your schedule. Then connect with others in your local church to be reminded you are part of a community that loves you and you're not alone in your walk. Don't have a local church? If you're in the Jacksonville, Florida area we'd be honored if you'd join us. 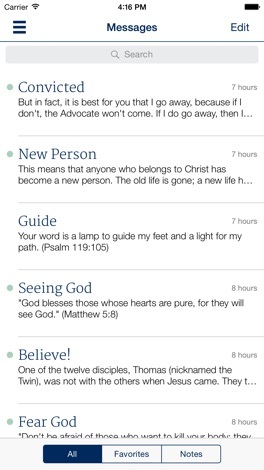 •Schedule and receive up to 12 messages each day in a variety of forms--text, audio, and video. 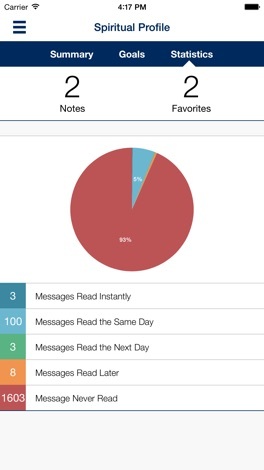 •Push notifications ensure you don't miss a single message. •Save your favorites and share via social media.